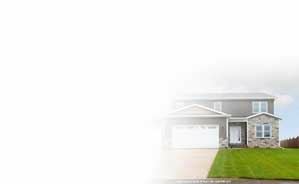 When you’re ready to buy or are getting more serious about starting the process, one of the first questions you’ll ask yourself is: “How much can I afford?” Ruhl Mortgage can help you find the answer quickly. 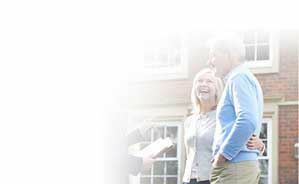 Ruhl Mortgage has an array of loans for many situations – from a home purchase or investment financing to refinancing. 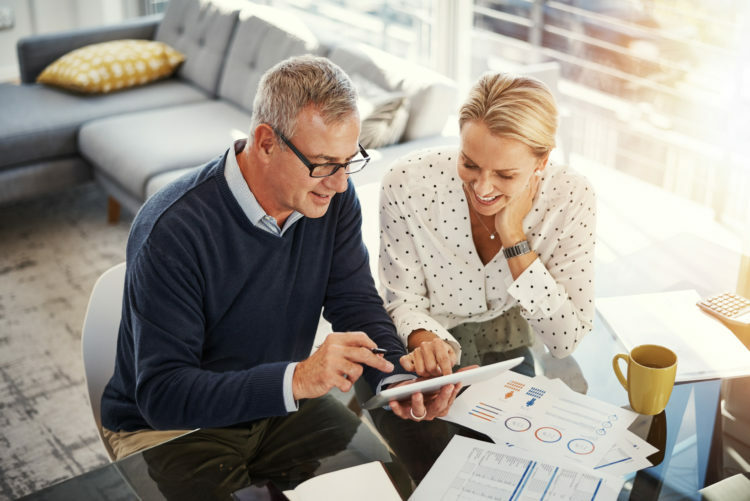 Your loan officer will introduce you to different types of mortgage products that best fit your financial situation and the home you plan to buy. Plus, your loan officer works closely with your Ruhl&Ruhl Realtor to keep all parties updated, making the process of buying a home more efficient! Saving time as you target your search. Don’t waste time looking at homes outside your budget. Knowing the mortgage amount you can obtain within your budget allows you to shop confidently. Increasing your negotiating power. Sellers often show preference to the buyer with “assured” financing, knowing that pre-approval often ensures a quicker closing. Speeding up the final loan approval. Since we obtain much of the required loan documentation for pre-approval, we’ll be able to process your mortgage request more quickly. Enjoying peace of mind. 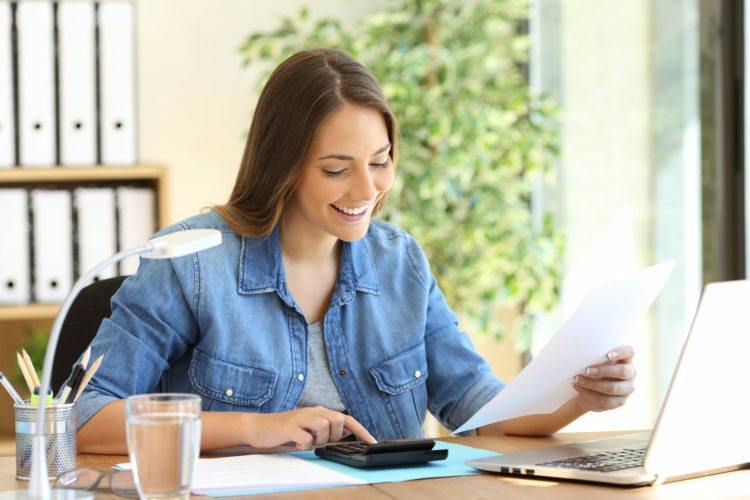 By knowing exactly how much you can afford, there’s no need to worry about whether or not you will be approved for the loan amount you desire. Start the loan process right away by completing our secure mortgage pre-approval* application. You will be contacted within one business day to discuss your application. There is also no obligation – just information! Provide some basic information to get started and we will contact you to discuss your options. Contact any one of our knowledgeable loan officers, who will help walk you through the home buying process and answer all your questions. Whether you are buying your first home, building your dream home or refinancing your current home, we have the information and solutions you need to make a sound home financing decision. Visit RuhlMortgage.com to get started! Information provided should not be considered as a commitment to lend. Offer subject to property and credit approval. Program and other restrictions may apply. Please contact your Loan Consultant for further details. 1701 52nd Avenue, Moline, IL 61265. Illinois Residential Mortgage License.© 2019 Ruhl Mortgage. All Rights Reserved. NMLS#935629.